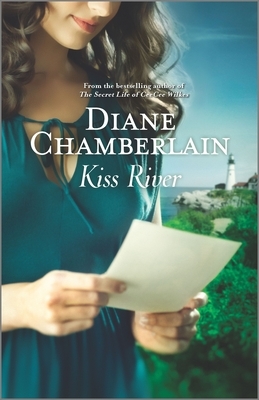 "Diane Chamberlain's characters are so realistic that you feel you know them in person, and when you get to the end of the book, you miss them." "Diane Chamberlain's The Midwife's Confession is a compelling tale of friendship and motherhood told with compassion and vivid honesty. Chamberlain takes the reader on a taut journey filled with secrets, heartbreak and the power of hope. Impossible to put down The Midwife's Confession will break your heart and then mend it tenderly back together." "The Midwife's Confession is an engrossing tale, one that keeps you guessing to the end, with all its twists and turns. This is a novel you won't want to miss!" "Chamberlain weaves an intensely engaging story of three people with a tragic past, complicated present, and unknown future who must struggle with trust, betrayal, and forgiveness." "The writing is at all times sure and polished, carrying the reader through a gauntlet of twists and complications."